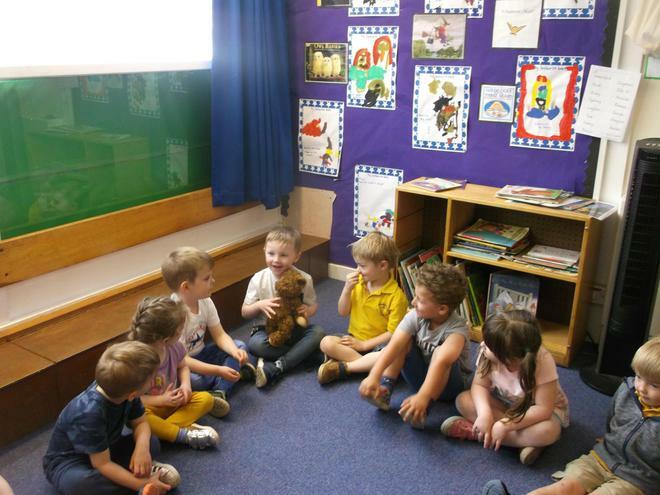 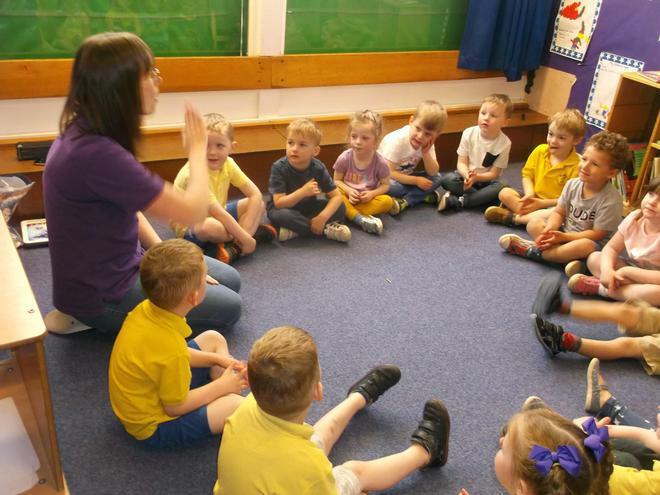 We have started to have Spanish sessions for some of the children in the over 3's. 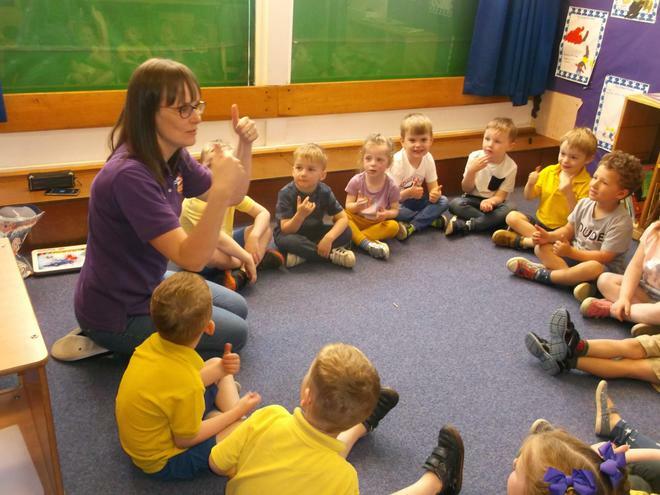 Kerry from 'Kidslingo' worked with the children for the first time today. 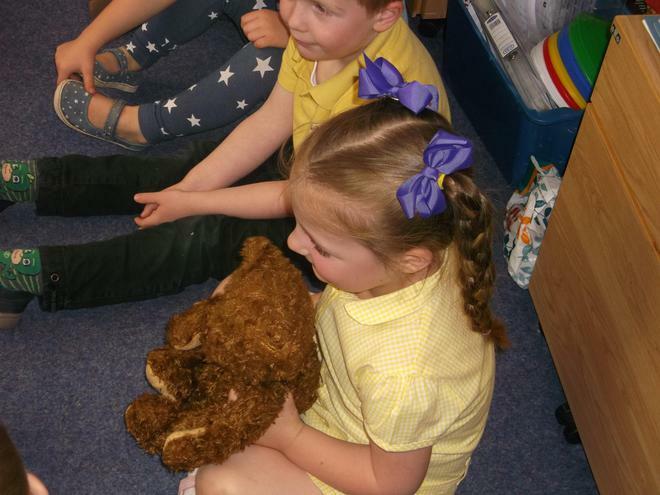 They are learning a 'hello' and a 'goodbye' song and today they learned how to say "Me llamo........." (I am called ........) with the help of Osito the bear. 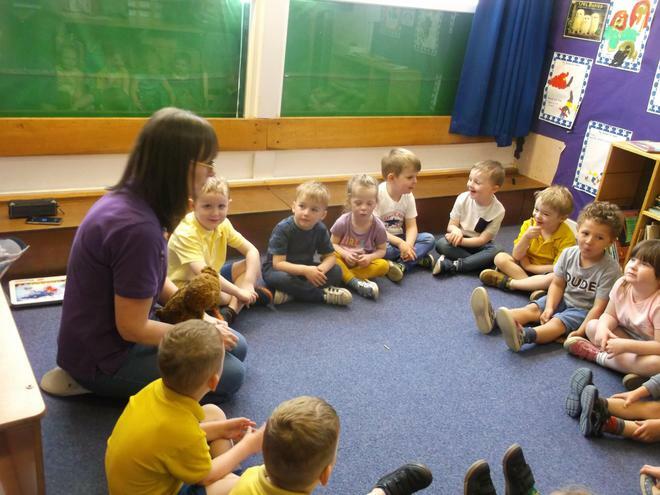 All of the children joined in with the session and did really well.